The founder of Young-Mu-Kwan Hapkido is Dr. Lyndon Johnson, a veteran martial arts instructor and law-enforcement officer. OBJECTIVE: Continued development of the martial arts. 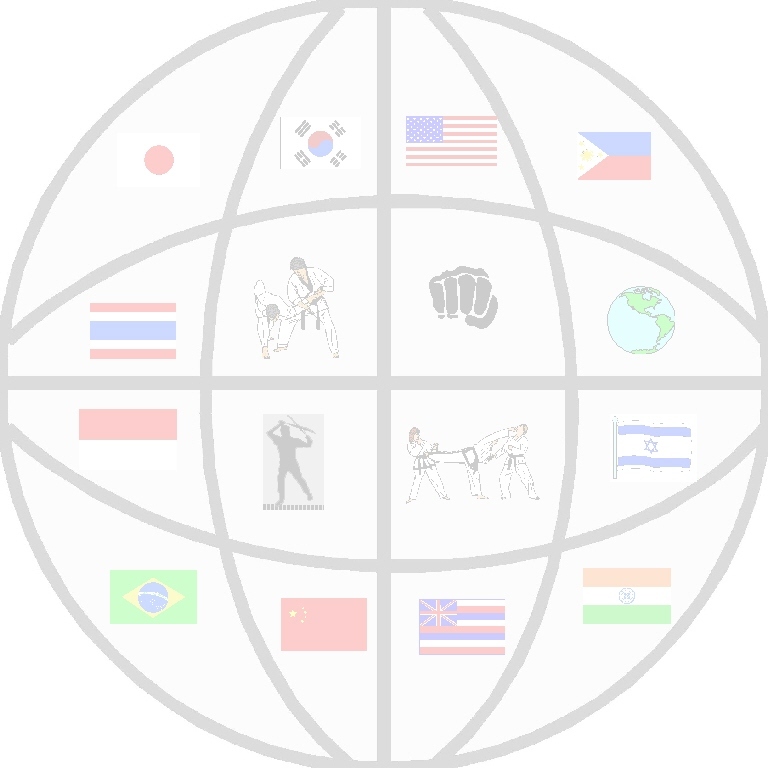 Creating a more morally sound and safe society through the spread of the martial arts. Sixteen years of martial arts study and teaching. Developed two successful martial arts schools. Taught martial arts and defensive tactics to hundreds of children, adults, law-enforcement agents and soldiers. Worked in law-enforcement for 6 years. Excelled as a Disturbance Control Team Leader and as a Quick Response Team Leader. Traveled the world as a body-guard with over 30 successful domestic and international assignments. Founder of Yong-Mu-Kwan Hapkido which is Korean for “Way of the Dragon”. Yong-Mu-Kwan Hapkido is a combination of all of the martial arts and systems Dr. Johnson has studied expressed in their most combative form. 2009 DOCTORATE OF MARTIAL ARTS SCIENCE, Ma.D.Sc. Listed in the National Registers "Who's Who in Executives and Professionals"
Listed in Empires "Who's Who Registry of Executives and Professionals. Listed in the "Who's Who Among Business Executives and Professionals in the U.S. and Canada"
Listed in the Who's Who Historical Societies "International Who's Who of Professionals"
Listed in Madisons "Who's Who Among Executives and Professionals in the World"